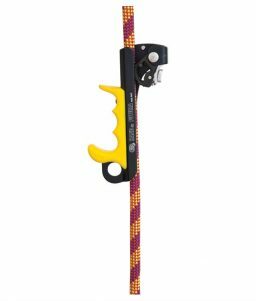 Use the Kong Chest Ascender for rope climbing activities, including aid climbing, mountaineering, caving, rescue operations, and working at high altitudes. 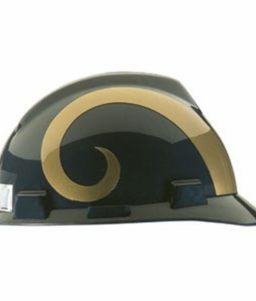 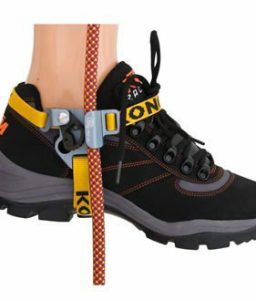 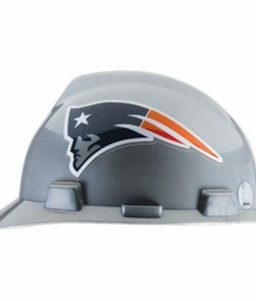 SKU: LM-434402 Categories: Construction Safety, Fall Protection, Recreational Safety Products, Climbing Safety, Climbing Ascenders Brands: Kong. 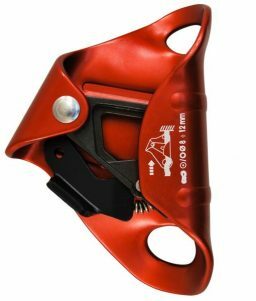 Use the Kong Chest Ascender for climbing, caving, rescue, working at high altitudes, canyoning, and other aid climbing activities. 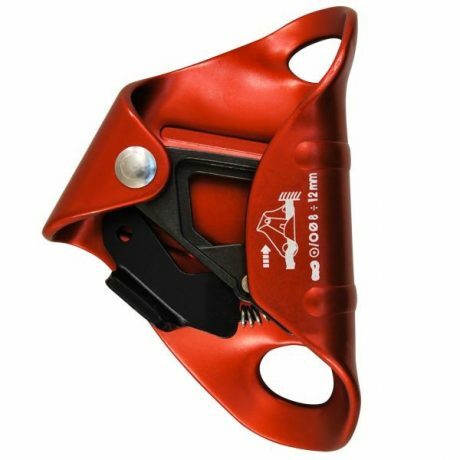 Kong’s chest ascender is designed to fit tight against your body for rope climbing efficiency. All the components used in the Kong Chest Ascender are from the latest generation of Kong blockers. 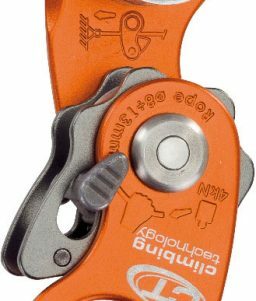 This chest ascender has excellent ability to function on muddy and icy ropes thanks to the holes on the cam.This cam has a high surface hardness, which means it has great wear resistance. 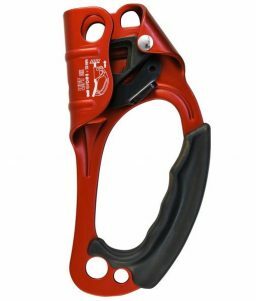 Lift ascenders have a comfy handle and a locking design that prevents the ascender from accidentally coming off the rope.